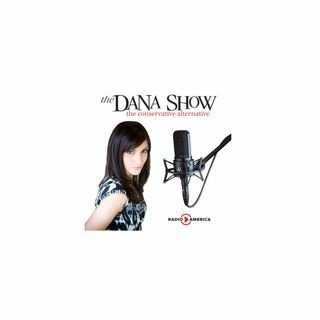 Dana updates on the Mueller probe. Google execs debated burying Conservative media in search results. Ted Cruz explains what Democrats plan will be for the next two years. Kid Rock calls The View’s Joy Behar a slur. A Dallas police officer is charged with murder. A Massachusetts landlord kicked out a Harvard graduate after discovering she had a firearm. Dana discusses her go-to Christmas jams.